First time visiting a dispensary? Here’s what to expect! Ever since the use of medical cannabis is legalized in the U.S., more than 1000 dispensaries are opened in California alone. These dispensaries carry cannabis flower as well as various other cannabis products that help patients relieve their symptoms. You may even find a wide variety of cannabis products on the shelf of some dispensaries. The medical marijuana legalization has opened many doors for patients looking to cure their medical conditions with cannabis. And for those who are looking to explore cannabis to treat their medical condition need to first qualify for medical marijuana evaluations in Los Angeles. possess and consume cannabis. With the help of a recommendation, you can simply walk into a dispensary, show your recommendation and buy cannabis legally. Although cannabis is legal, it might feel intimidating to go to a dispensary and buy cannabis. 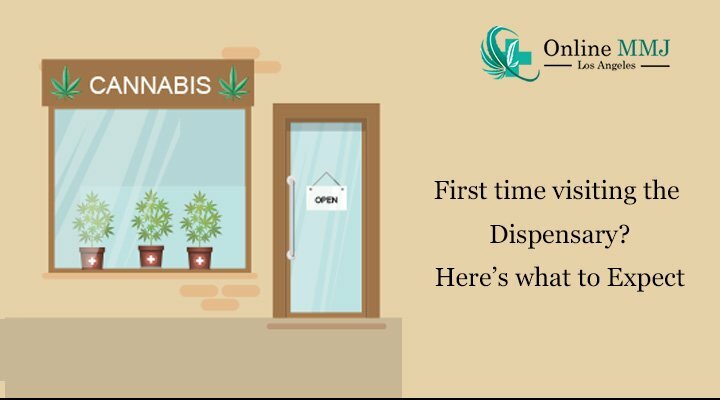 If this is your first visit to a dispensary, here’s what you should expect. This applies to both medical marijuana patients as well as adult consumers. Whether you have just turned 21 or stepping into your 50s, you will be checked for a recommendation or an MMJ card. 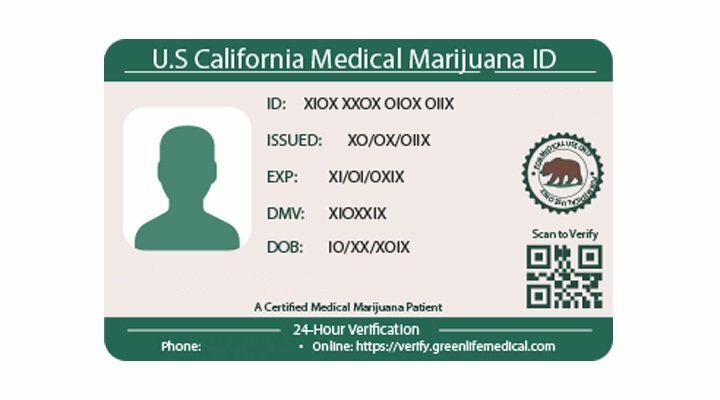 If you have an MMJ card, make sure it’s valid (most medical marijuana card are valid for up to a year), and you may be asked for your ID as well along with your recommendation. It’s good practice to always keep your recommendation or a card handy whenever you visit a dispensary. When you are walking into a dispensary, make sure you know what exactly you are looking for. Don’t be overwhelmed when you see hundreds of cannabis products in the dispensary. You only need a few products that would be helpful for your medical condition. When you visit a dispensary, your budtender will ask you, “what are you looking for”?. The more insight you can provide to your budtender, the better match she can recommend. 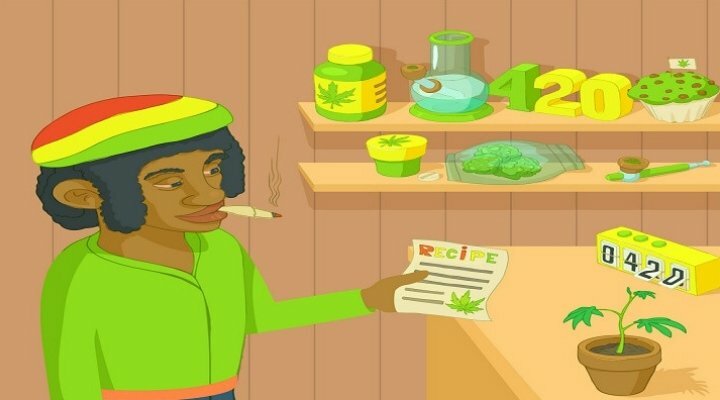 Instead of getting frozen in front of the budtender, it is always better to research beforehand. Not sure if you should buy something right away? Do you think you are being overcharged? Or you might be given the wrong strain or concentrate? If so, leave! You are under no obligation to make the purchase, especially on something that you are not even sure about. Just think of a dispensary like a retail shop. When you walk into a retail shop, you don’t always shop. If you don’t like anything inside a shop, you come out without shopping. The same rule applies to a dispensary. Don’t feel pressured to buy a product unless you feel satisfied with the choice of the product. The fact is cannabis can be bit pricey. Even though most dispensaries do accept credit cards, most cannabis dispensaries remain cash only. Always check whether the dispensary you are going to visit accept credit card or have an ATM onsite. Otherwise, carry enough cash for your purchase so that you can buy whatever you wanted to buy. Visiting a cannabis dispensary can be intimidating for the first time visitors. But if you are well prepared and qualify for medical marijuana evaluations in Los Angeles, you are sorted. Moreover, many dispensaries value education and provide cannabis related information to help you buy cannabis products smoothly. So as long as you are confident, you can just walk into a dispensary and make your purchase.